At T Beeson & Son Motor Engineers, we are here to offer you the solution you need for your vehicle’s issues. 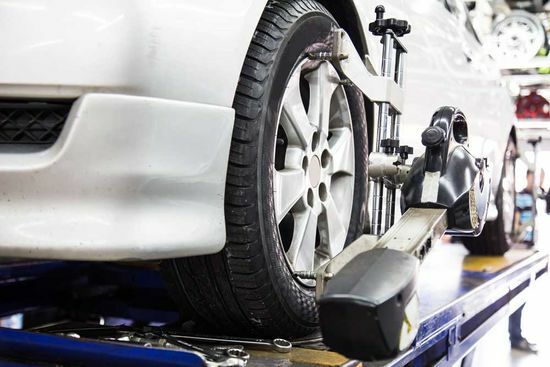 No matter how large or small the problem is, we have the knowledge and skills to expertly manage your expectations and provide a quality service, which includes exhaust and tyre replacements, vehicle tracking, and MOT tests. Contact our garage in Boston, Lincolnshire, for a variety of car repairs and maintenance. Established since 1984, T Beeson & Son Motor Engineers is dedicated to providing a quality service to the local areas of Boston. As a result, we have gained an unrivalled level of reputation and respect. 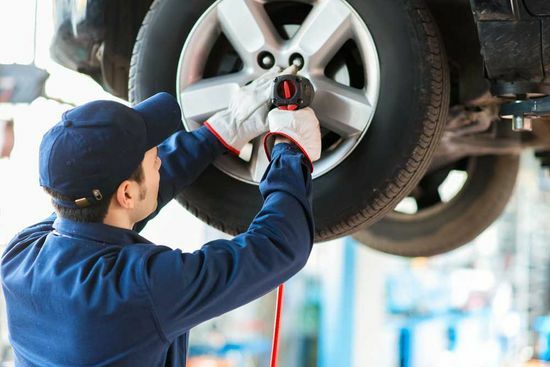 Based in Boston, Lincolnshire, we offer a full range of garage services, such as car repairs, for all types of vehicles as a business just a 2-minute walk away from the town centre. Our team of professionals even work on trade vehicles for many small and large businesses throughout the surrounding areas. As a highly regarded company you can trust, the services we offer are highly recommended by our valued and repeat customers. Utilising a high-tech garage that contains the best tools and equipment in the trade, and with our various contacts in the supplier industry, we provide parts and services of the finest quality.